TULSA, Okla. — Tommy Brooks Wilson, 79, of Tulsa, Okla., and formerly of Temple died Tuesday, Nov. 20, in Tulsa. GATESVILLE — Services for Casey Mae “Sissy” Wood, 34, of Gatesville will be 10 a.m. Saturday at First United Methodist Church in Gatesville. 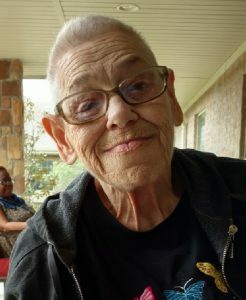 BELTON — Services for Patricia Ann Hathaway Pohlman, 67, of Belton will be at a later date. GATESVILLE — Services for Johnny W. Marsh, 69, of Gatesville will be 2 p.m. Friday at Coryell Community Church in Gatesville with the Rev. Max Gunn and the Rev. Walter Davidson officiating. Herbert Freeman, 97, of Greenville, passed away Nov. 19, 2018, at Hunt Regional Medical Center. Funeral services will be at the Coker-Mathews chapel on Tuesday, at 10 a.m. Visitation will be Monday, 6-8 p.m., at the funeral home. 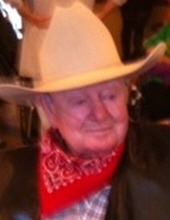 Walter “Jerry” Shaver, 81, of Greenville, Texas, passed away on Nov. 20, 2018. 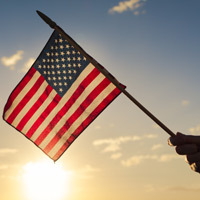 Services Pending with Lynch Funeral Service in Greenville, Texas. Donald Duane Van Fossan, MD-PhD, 89, of Springfield, passed away with a smile on his face at 1:34 a.m. on Nov. 11, 2018, at St. John’s Hospital in Springfield, Illinois. Our wife, mother, and friend Carolyn Milder was called home the morning of Nov. 16, 2018. A memorial service will be held on Saturday December 1 at 2:00 p.m. at Brookdale, 17705 Red Oak Drive, Houston 77090.